Applications now open! Apply now! 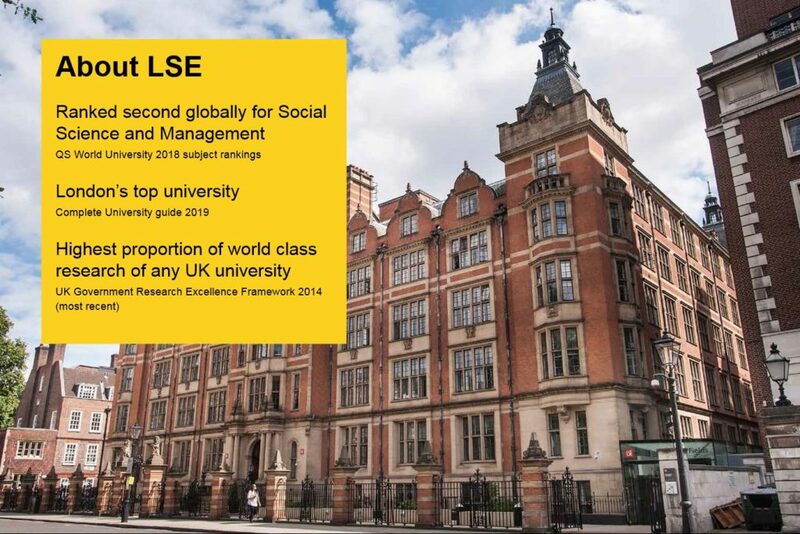 *Please note that some LSE courses are popular and tend to fill up quickly.  Do apply early. 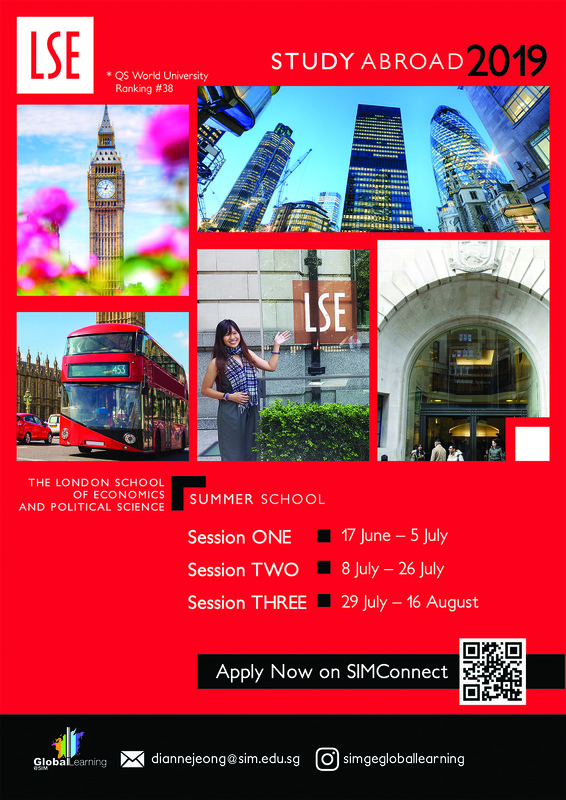 *Important: LSE Summer School programme has entry requirements of GPA 3.3 average / Grade B+ or higher / 60 module marks average. 6. 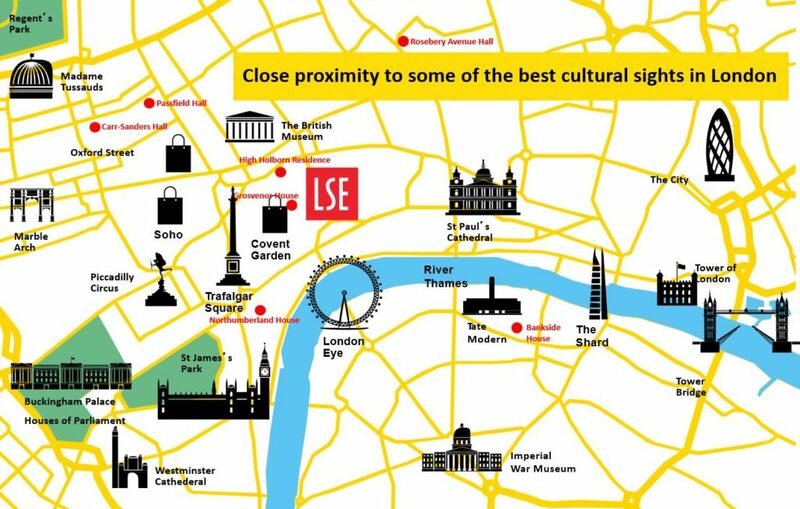 FLY OFF TO LSE, UK! 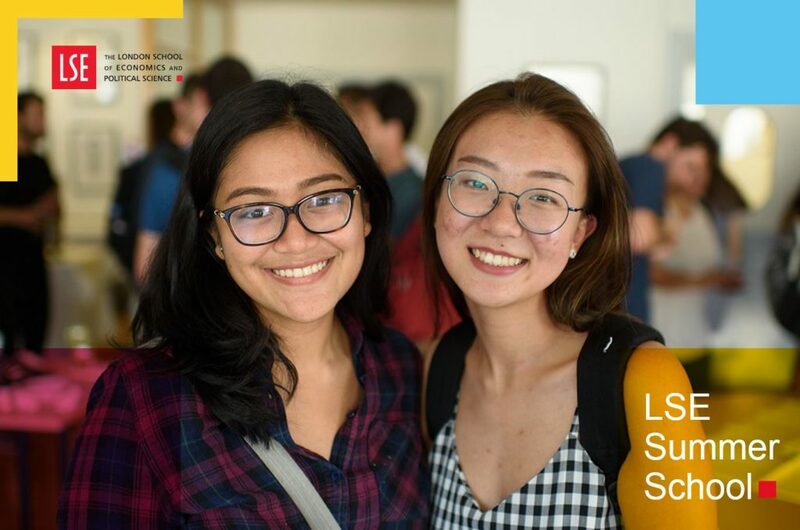 SIM UOL students can be awarded the accreditation of prior learning (APL) if they attend 2 sessions during the 2019 LSE Summer School. And only level 100 modules will apply to the awarding of APL.